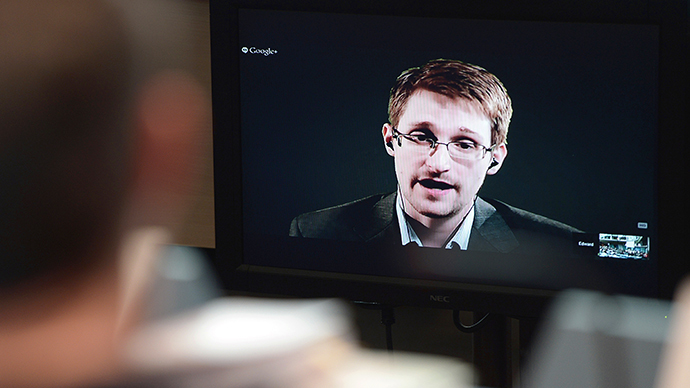 British intelligence is permitted to go further in surveillance than similar agencies in other Western countries, according to former NSA contractor Edward Snowden, who spoke of GCHQ’s lack of oversight in a recent interview to the Guardian. 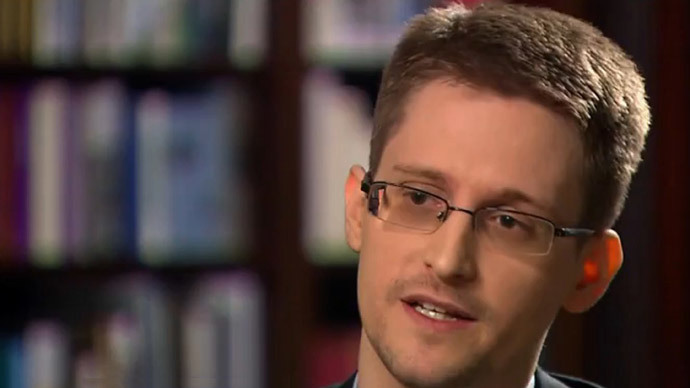 Snowden believes the powers of the British intelligence are not restricted effectively enough by “law or policy”. 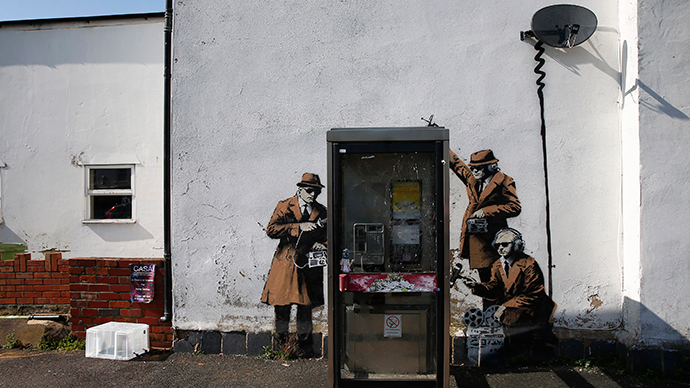 Despite the UK government publicly claiming that regulations over the spy activity are strict, GCHQ’s private documents suggest the opposite is true. The lack of legal restrictions leads to UK intelligence being able to target more people than is necessary. Taking that into account, Snowden is sure the UK citizens could be ones on whom intelligence techniques could be tested to then be used by all of the other so-called Five Eyes partners – Canada, the United States, Australia and New Zealand. 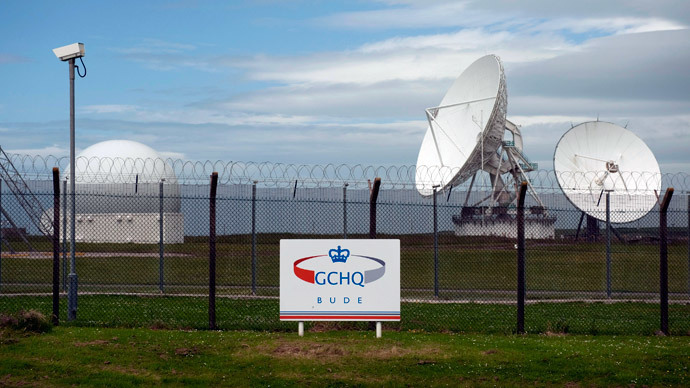 “And what that means is UK citizens and UK intelligence platforms are used as a testing ground for all of the other Five Eyes partners,” he said. 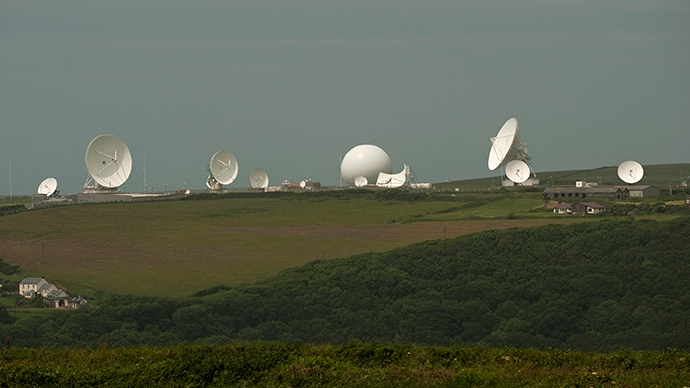 In May, a group of British MPs called for more accountability on the part of the country’s intelligence. They said the confidential files, leaked by Edward Snowden revealed the “embarrassing” state of legal oversight into the British surveillance system. Snowden recalled a raid on the Guardian’s offices a year ago to obtain and destroyed hard drives with leaked files as another example of the country’s intelligence going too far in its activity.